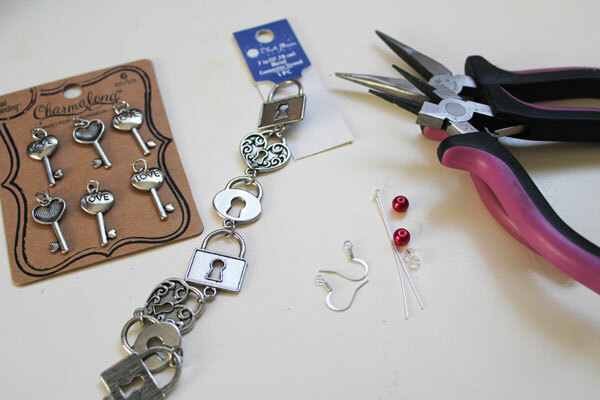 Making Jewelry for Valentine’s Day is a simple and inexpensive gift for someone you love, or a fast and fun way to whip up a special accessory for yourself! 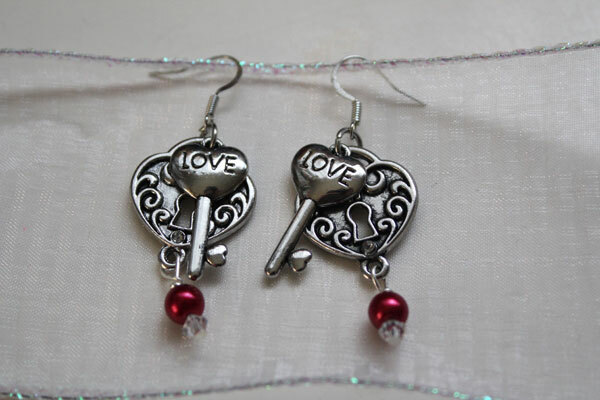 These lock and key earrings are great for Valentine’s Day, either to wear yourself or give as a gift. 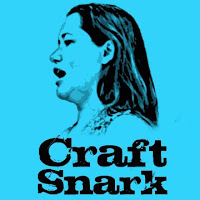 These earrings are part of Craft Lightning Week. 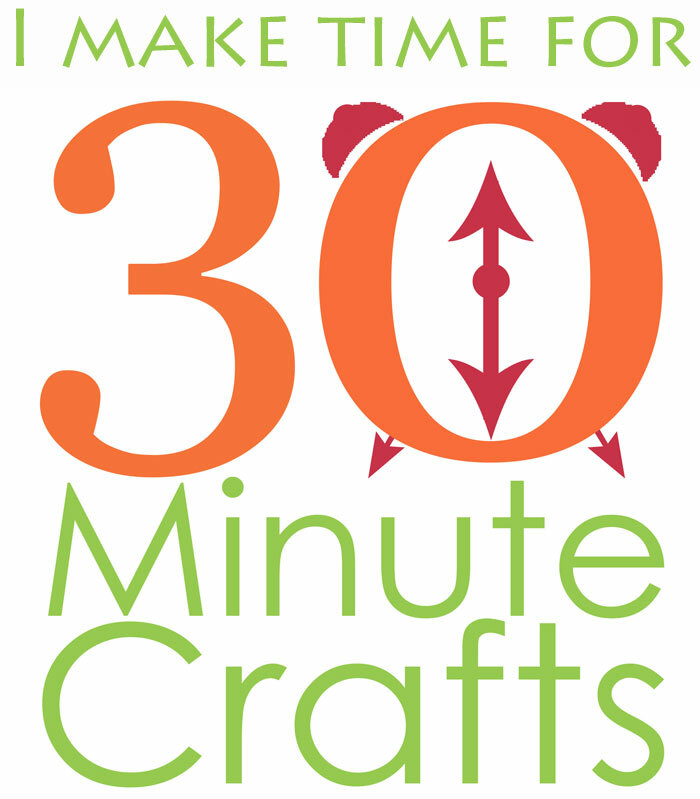 All week long, my crafty co-hosts and I are sharing fast and fun crafts that you can make to share the love… in 15 minutes or less! 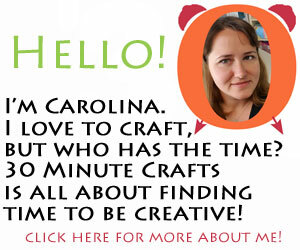 And we’ve invited our craftiest friends from around the internet to share their fast Valentine’s crafts as well. 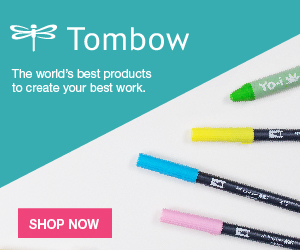 Check out the bottom of this post for their fast Valentine craft ideas. 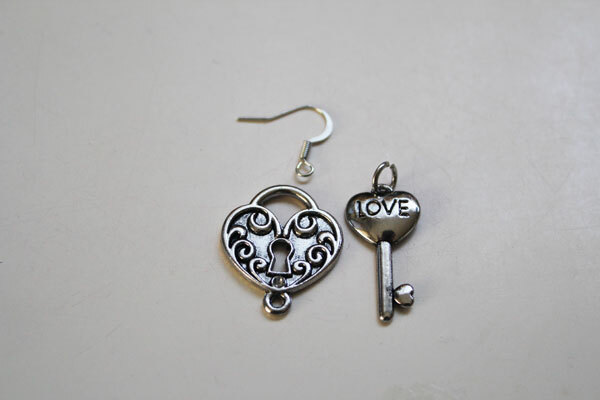 Grab 1 earring wire, 1 lock charm, and 1 key charm. Open up the jump ring, and put them together. 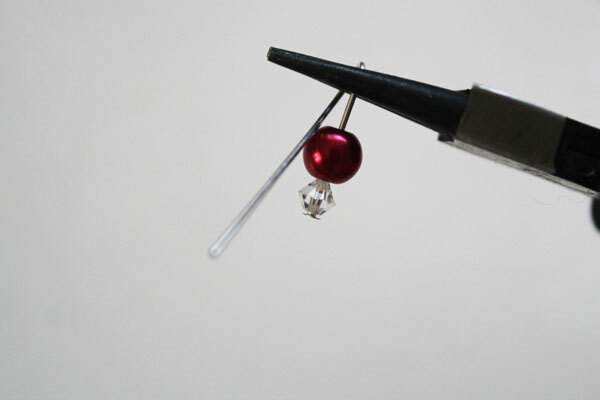 Grab a head pin, red bead, and crystal. 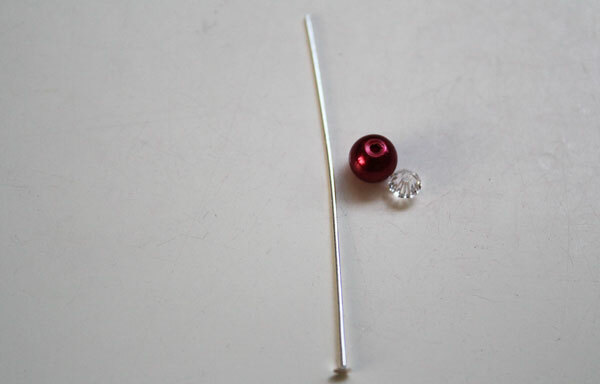 Put crystal and red bead on head pin. Bend head pin over round-nosed pliers. 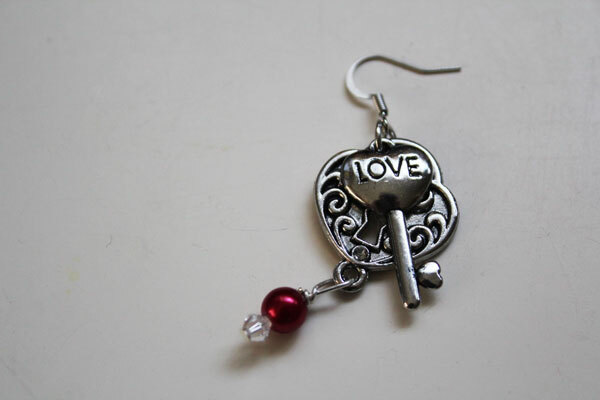 String onto the loop on the bottom of the lock charm. Wrap wire around itself two times. 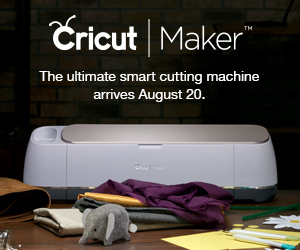 Clip the excess wire off the head pin, and tuck the end out of the way with pliers. 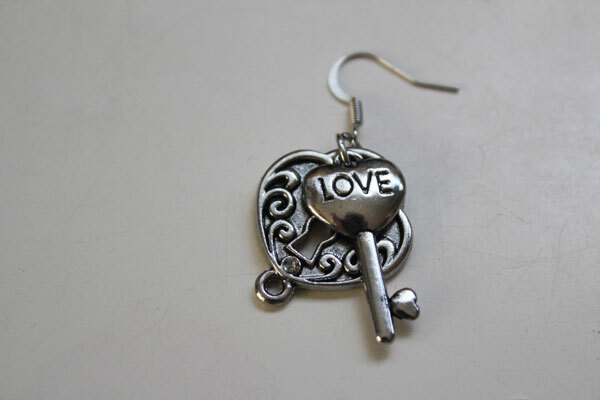 One earring is complete! 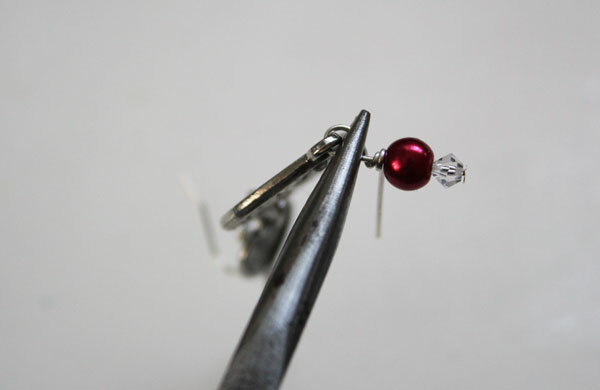 Repeat steps for the second earring. 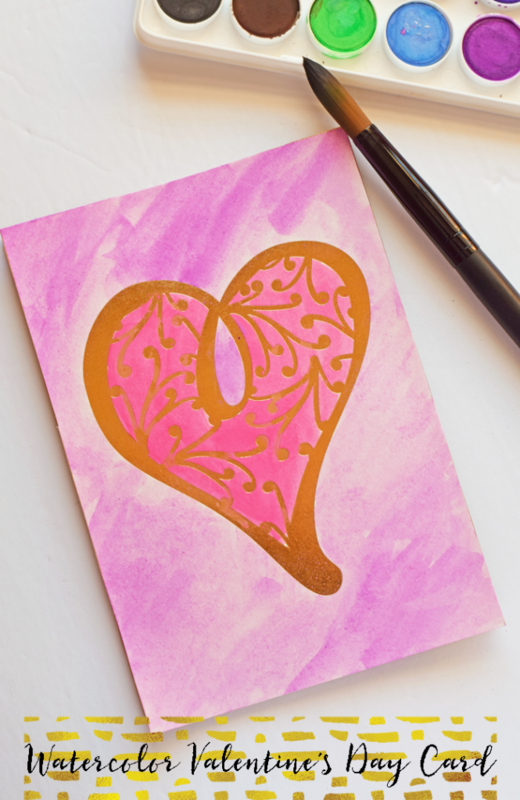 This watercolor card from It Happens in a Blink is simple and fun to create! 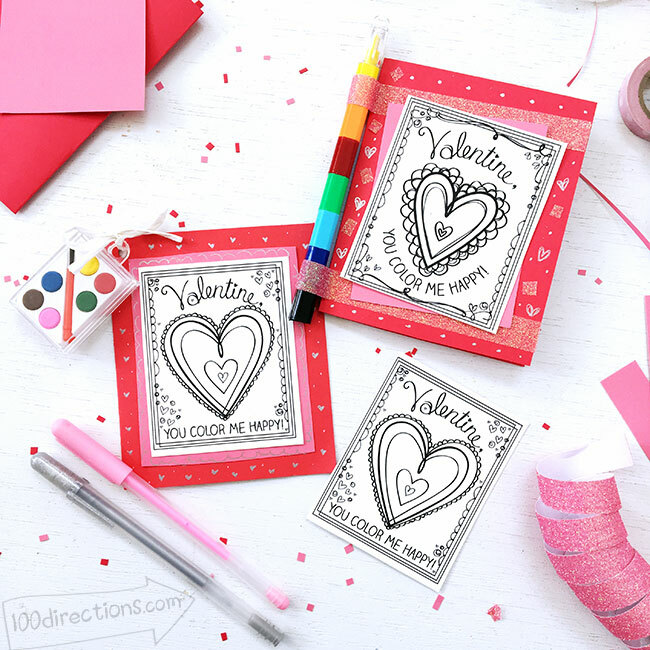 Over at 100 Directions, Jen made these great Valentine’s cards you can print and color. 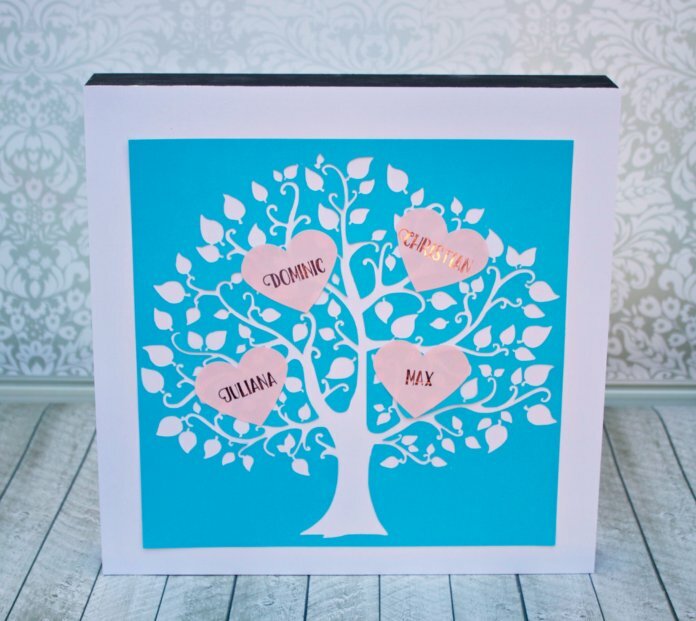 Morena over at Morena’s Corner made this Valentine’s Family Tree that is super fun to make for Valentine’s Day! 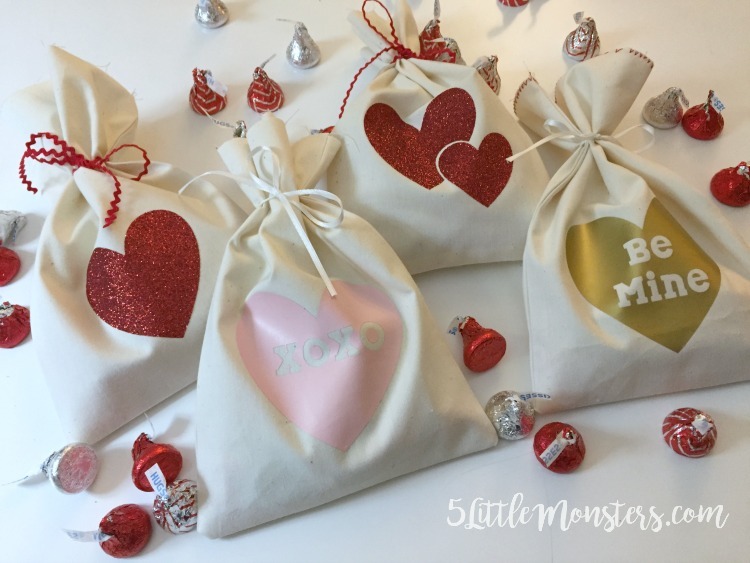 I love these little Valentine’s bags from 5 Little Monsters. 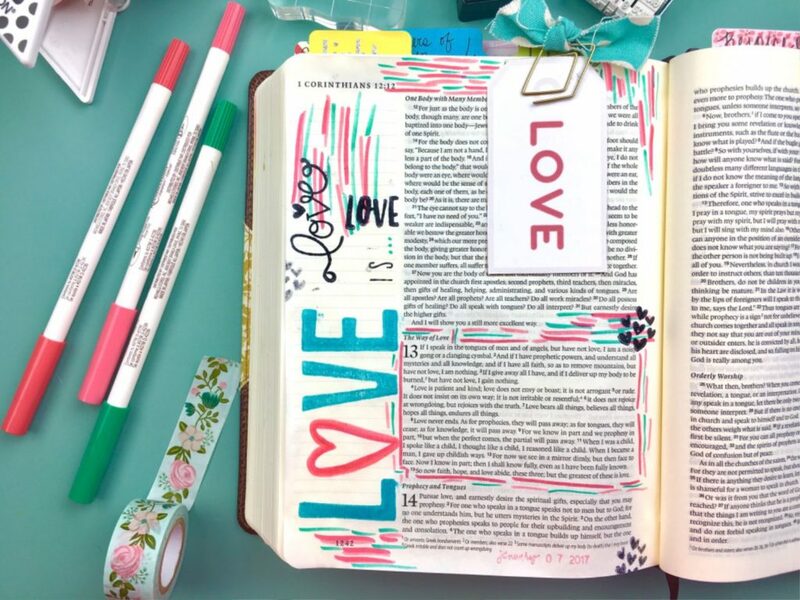 Over at the Southern Couture you’ll get details and a free printable for this Love Bible Journaling. 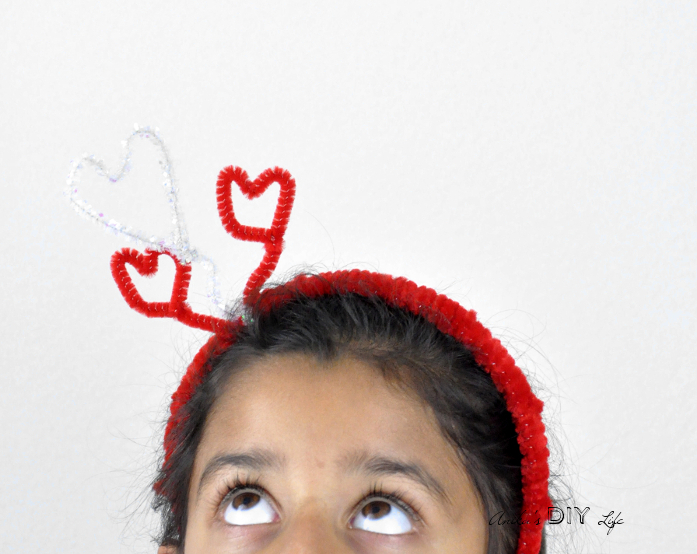 At Anika’s DIY Life, you’ll learn how to make this fun Valentine’s Headband. 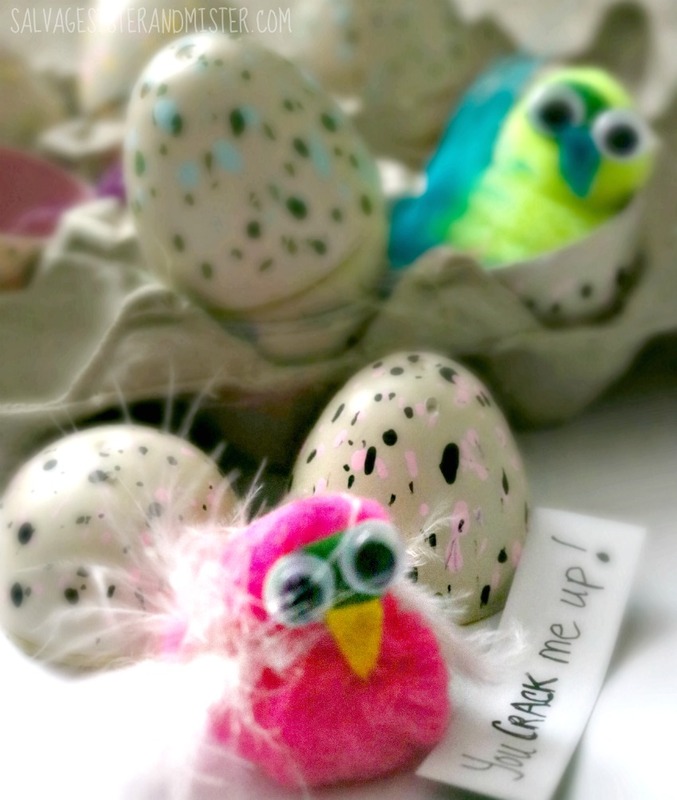 Salvage Sister and Mister show you how to make these fun Hatch Animal Valentines. 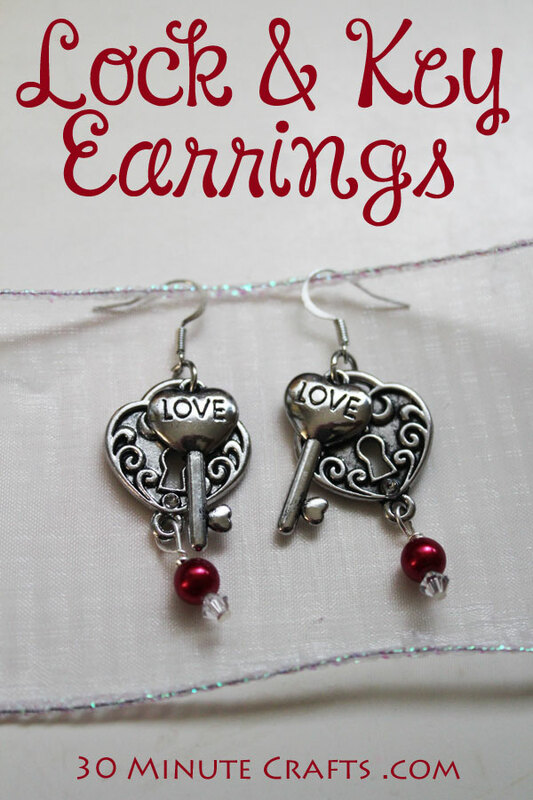 Be sure to stop back by tomorrow for more fast and fun Valentine’s Day Craft ideas! Love those! They are perfect!